The help I have received from MasterMind groups has been invaluable. A Mastermind group is a vehicle for you to check your ideas and get ideas for business growth in a synergistic environment. The group is ideally comprised of five to seven people who are open-minded, positive, and possibility-thinkers. Their experience and type of industry is usually not important, but they are typically entrepreneurial, or in a similar independent position. You may be invited to join an existing group, or you can develop your own. 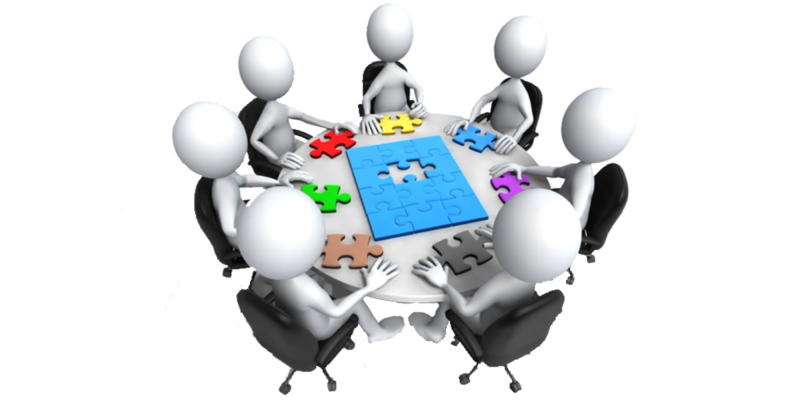 Mastermind groups may meet on a regular basis – for example, bi-weekly – or they may form and meet as required. An effective Mastermind meeting is 90 minutes; meetings longer than this do not inspire people to attend. Conversation and networking can take place before or after the meeting. A participant designated as time keeper can ensure the meeting is on track. In my preferred format, each person first shares a recent ‘win’. This takes approximately 30 seconds per person, and focuses the group on the positive. Next, each person gets to ask the group for specific help on one issue. It could be feedback on promotional literature, or how to reach a particular market. In a MasterMind, the synergy that is created from the energy of the group can be almost magical. A highly functioning MasterMind can produce results beyond the capability of any individual in the group. For any question asked, or any outcome desired, someone in the group will have the answer or solution. 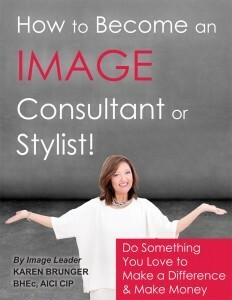 Karen Brunger is President of International Image Institute and a Past-President of the Association of Image Consultants International.